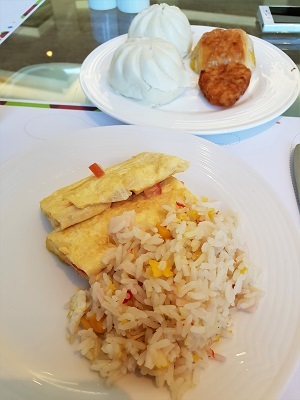 Breakfast for Day 3. 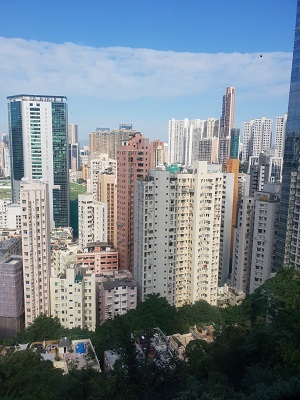 Woke up earlier today as we will be going to Stanley Market which is quite a distance away. 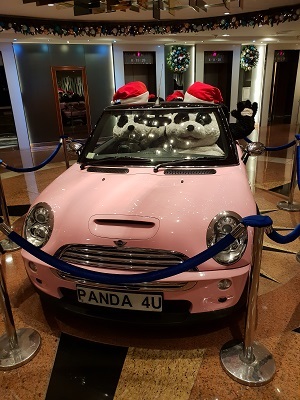 Cute pandas and the mini cooper at the hotel lobby. 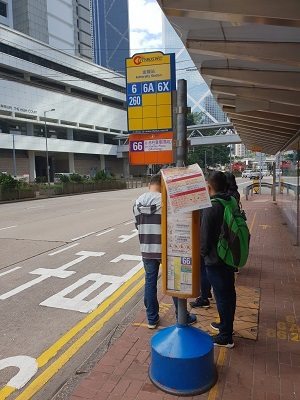 Did not realise the bus stop is at the "middle" of the lane. Went to the wrong side initially. 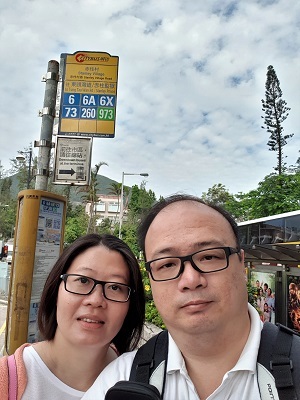 All 4 buses except for 66 goes to Stanley Market. 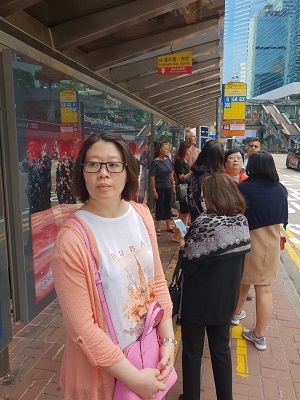 Waiting for the bus...any bus...haha. 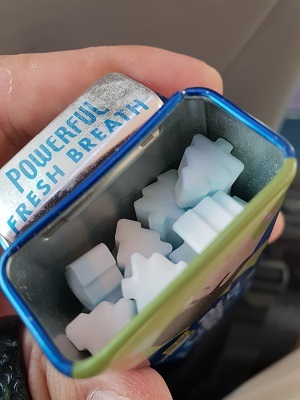 Check out these eclipse mints in the shape of Xmas trees. 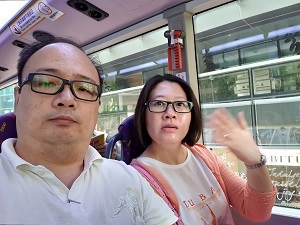 Wife complaining that the bus aircon not strong. It was a very scenic drive over the mountains to Stanley. 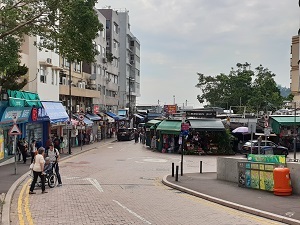 Drop off at Stanley Village Road instead of Stanley Plaza as this is nearly to the market. 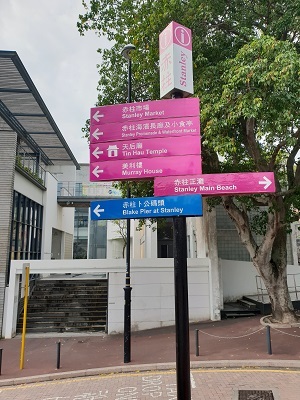 Making our way to Stanley Market. The stuff being sold here are much more interesting than those you find at Temple Street or Ladies Market. Worth coming if you have the time.